Apple wants everyone to buy their Apple Care when they sell a new iPhone and if you don’t you will have to pay for repairs if you damage your phone and don’t have insurance. 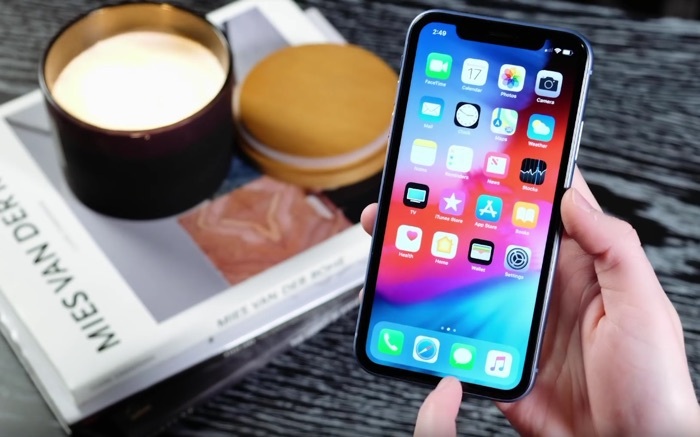 It has now been revealed how much Apple will charge for repairs on the iPhone XR if you don’t have Apple Care. If you damage your screen on the handset and this needs replaced then it will cost you $199 to have the display repaired. Apple also charges for other repairs apart from the display on the handset, so basically if you need anything else repaired on the handset it will cost you $399. The pricing is not that far off the repair costs for the iPhone XS where a screen repair will cost you $279 and $549 for anything else. It gets even more expensive with the XS Max where a new screen will cost $329 and anything else $599. Apple is offering their Apple Care on the new iPhone XR for $149 or $7.99 a month.